To all of our friends and supporters worldwide we want to thank-you for the many heartfelt and happy holiday messages. Hearing from you lifts our spirits and helps to raise our hope that this ordeal will end soon. 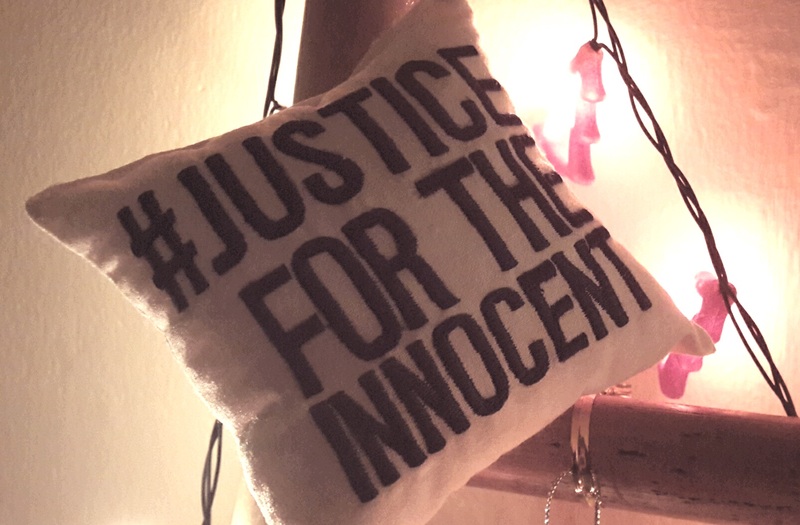 We are extremely grateful for the continued advocacy and to all of you who continue to share the story of injustice in the many ways you do, whether it be wearing your #justicefortheinnocent t-shirt on the airplane, hanging a decoration on your tree, or lighting a candle of hope, tweeting or making donations to the cause. With your good will and the good work of all in Indonesia it is our goal to be home in 2017. Wishing you all a safe and happy holiday with friends and family and a joyous New Year. Neil and Tracy, Ferdi and Sisca and the girls.